Bermudian Archer Tiffany Slaton has won the 50th National Indoor Championship Recurve Senior Women’s Division in Suwanee, Georgia. Slaton would accumulate a total of 1,073 points, with rounds of 261, 269, 268 and 275. 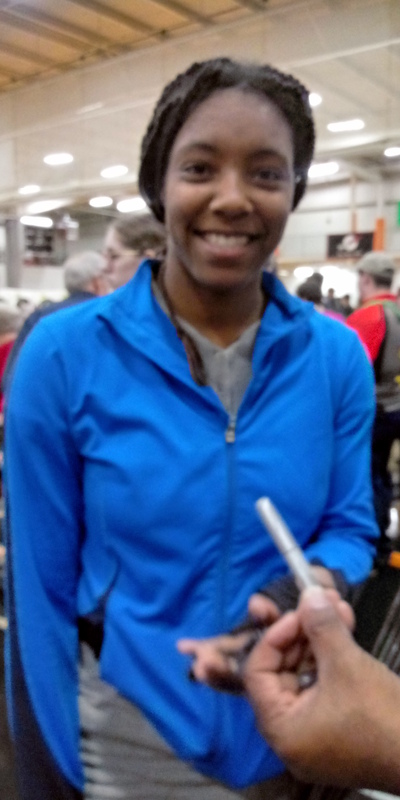 Cassandra Pelton was second with 1,068 points and Tina Tasso finished third with 1,056 points.